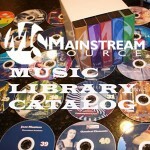 The Mainstream Source Music Library Catalog includes thousands of highest-quality music tracks for licensing, contributed by hundreds of composers and artists from over 20 countries on 4 continents. Our music has appeared on Network and Cable Television, Feature Films and in US National Advertising campaigns. Our experienced team of Filmmakers, Producers, Composers and Editors creates quality content including Independent Feature Films, Television Series, Advertisements and Documentaries, from the ground up. Our Mainstream Source Music Store includes thousands of tracks within many projects released on the Mainstream Source Label, also available on all major retail outlets. 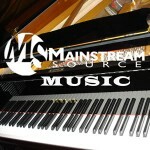 The Mainstream Source Pro Karaoke music catalog is a leader in quality music for karaoke and DJ environments. 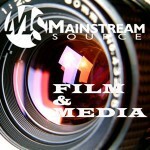 Mainstream Source Presents MyLifeStory, our personal video documentary service, available in several formats. Our professional filmmakers and editors create full-length documentary films, assisting you in telling your amazing story in your own words, for posterity. 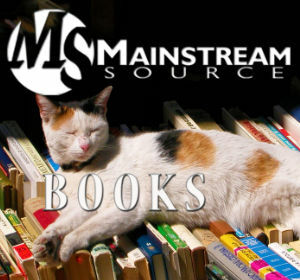 Mainstream Source is a full-service Media Corporation, trademarked by the United States Government, USPTO. Our offices and studios are located in Southern California, USA.